Dinosaurs. Those fierce, monstrous creatures fascinate young and old, scientist and amateur. How could beings so huge have roamed the earth? What was their life like? Whatever happened to them? Why do certain parts of the world have so many fossilized dinosaur remains? 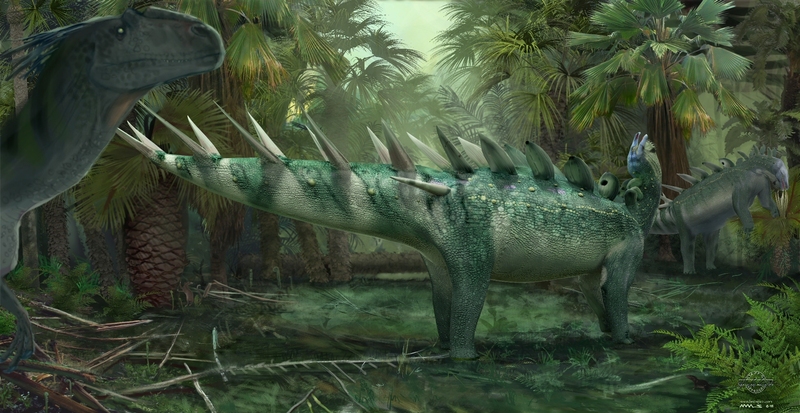 And, significantly, what do we really know about Jurassic-era dinosaurs? Bos, Carole "Jurassic Park" AwesomeStories.com. Jun 01, 2000. Apr 25, 2019.